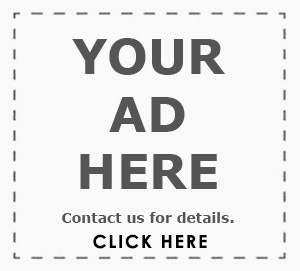 You are at:Home»News»Suzuki Launches New Lightest -in-class Df100b! 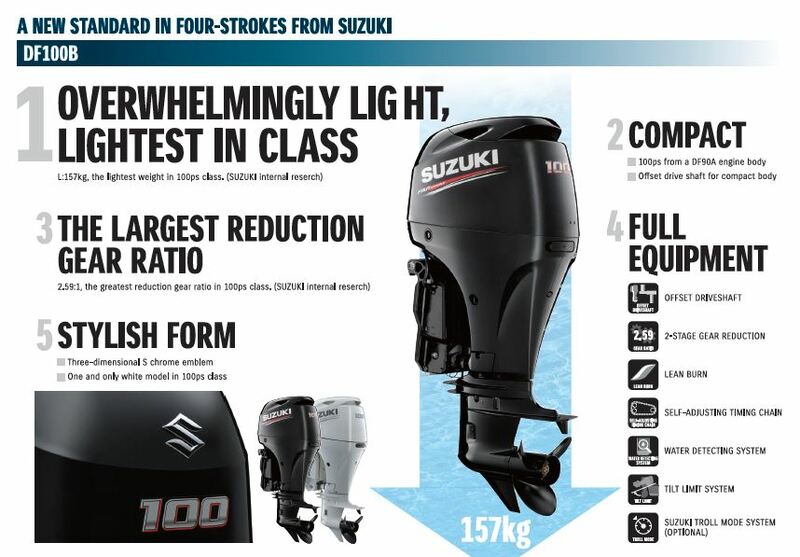 Suzuki is proud to launch a new standard in 4-stroke outboards with the introduction of the new DF100B! After the recent launch of Suzuki’s new flagship DF350, the introduction of nebular black and white engines, the Suzuki Diagnostic App, Suzuki’s new development is continuing at an impressive pace. 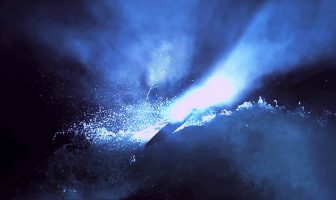 Suzuki has focused on the important mid-range sector and successfully set out to create the lightest 100ps four stroke outboard available today. 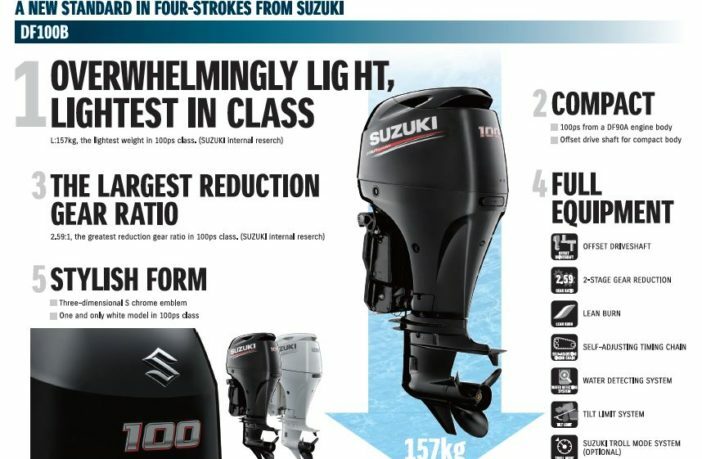 Offering the largest reduction gear ratio in the 100hp category, Suzuki showcases its drive to create the Ultimate 4-Stroke Outboard in every market sector. 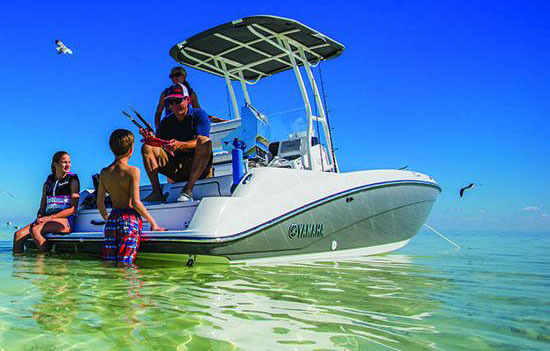 At just 157kg, the new DF100B is 25kg lighter than the existing DF100A and 6kg lighter than the closest competitor model, making it the ideal power unit for a wide range of boats. High output performance is realised in a compact body size with weight of 157kg. 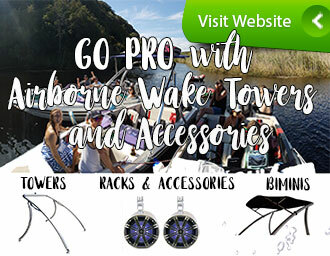 It meets customer needs for more compact and higher output outboard model to be fitted on mid-size commercial and leisure boats. Suzuki has based the new DF100B on a proven design by using the same 1502cc engine unit as the DF70A/80A/90A models. However, it has added even more value to this new model by up-rating the ECM as well as adding a water detection fuel filter. The water detection fuel filter is designed to help protect the engine by alerting the driver when water is present in the fuel. This new model will be available in ‘Pearl Nebular Black’ or ‘Cool White’ with a large 3D silver ‘S’ emblem to enhance its premium look. 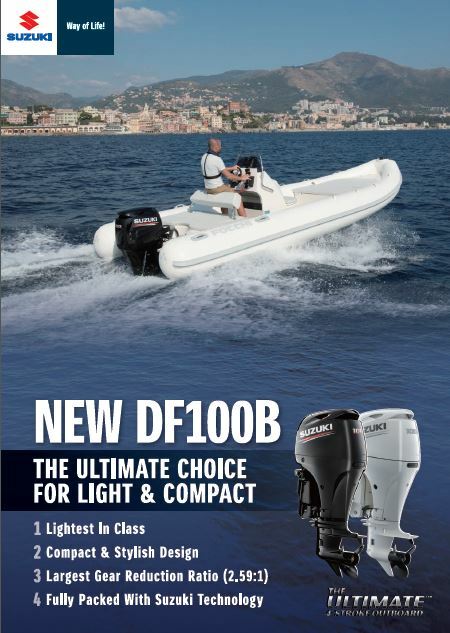 Main features of DF100B By reviewing the control system of the 1,502cm3 four-stroke in-line four-cylinder engine common to DF90A series, it boasts maximum output of 100PS and realises compact body with the lightest* weight in the class of 157kg. 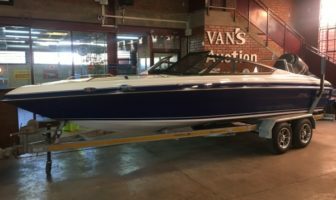 Installed with Water Detecting System which protects the engine from water in the fuel using a water detecting fuel filter. Offered with a choice of two elegant body colours of Pearl Nebular Black and Cool White.